Most Android smartphones mix and match the same basic feature set. They might be better at one thing or another, but there's a lot of overlap. 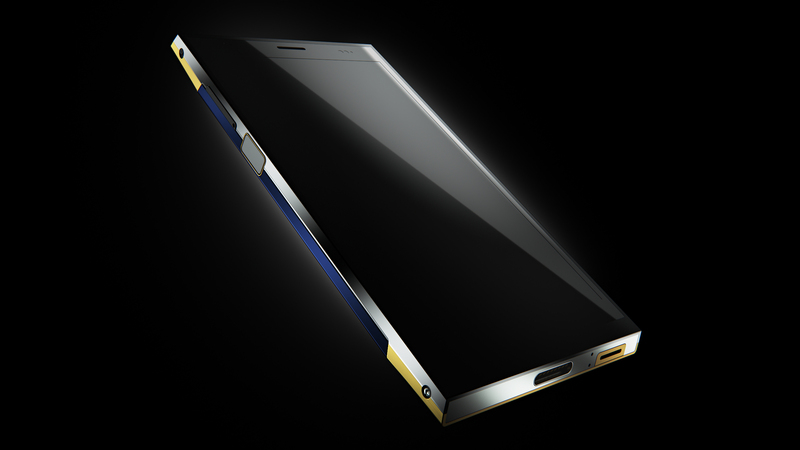 The Turing Phone is trying something different. This device is designed from the ground up around security, and pre-orders are going live today at 3PM Eastern, but only if you've got an invitation. 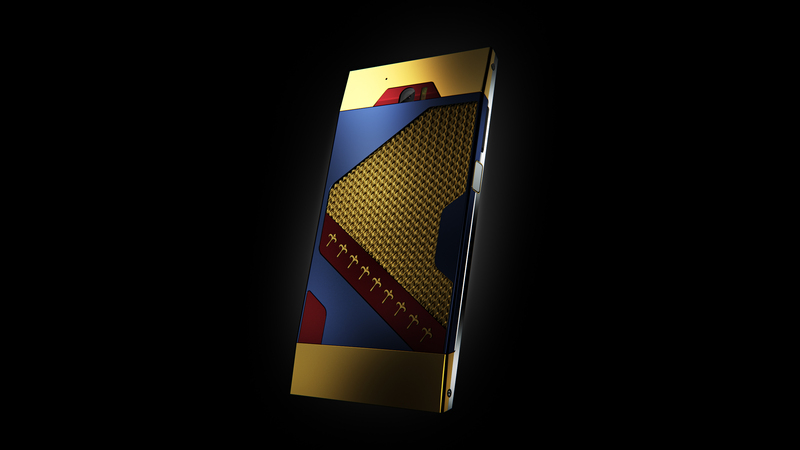 As a quick refresher, the Turing Phone is supposed to be un-hackable. It has a hardened version of Android 5.1 with end-to-end encryption and a fingerprint reader. There's not even a USB port or headphone jack that could be used to access the device. Specs include a 5.5-inch 1080p LCD, a Snapdragon 801, 3GB of RAM, a 13MP camera, and 3000mAh battery. Those who reserved a phone a few months back will be able to order one today and invite friends to do the same. It's not clear if there will be a limit on invitations. In addition to the standard Turing Phones, there will be the limited edition Dark Wyvern Glaedr, which is pictured throughout the post. This is the first time we've seen the gold-accented device. It's $1299, a significant premium over the standard 32GB ($610), 64GB ($740), and 128GB ($870) models. 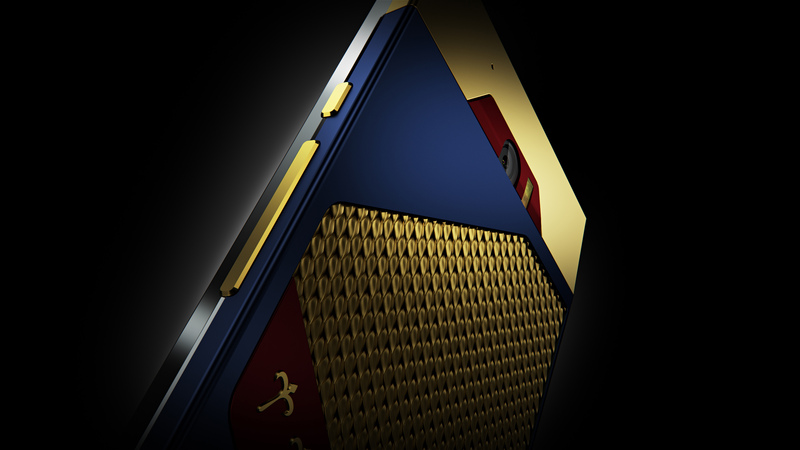 The company is also making a "Turing Armor" case that adds a few features. 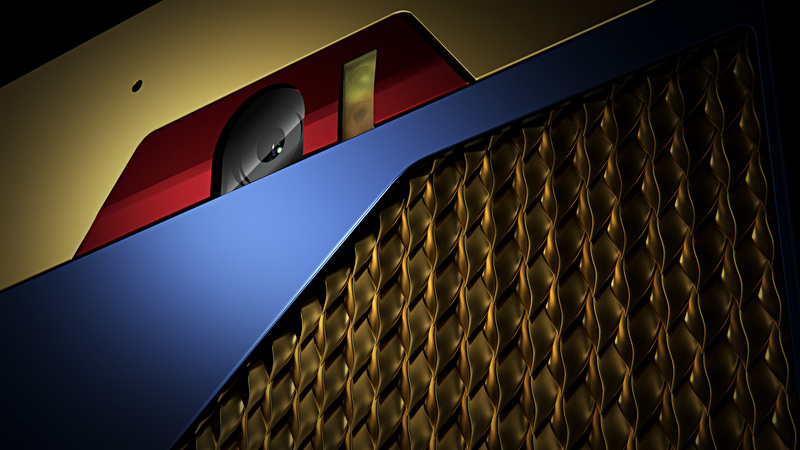 The case will have a microUSB port, headphone jack, 128GB of storage, a 3000mAh battery, and WiGig wireless tech. The WiGig chip is billed as 5G wireless technology. It's for data transfer between the phone and case storage, or between two different cases. Supposedly it can move at 2.5Gbps. There's no picture of the case, though. If you don't want to pay the full price upfront, there's a deal called "ServiceOne." You can pay $21-43 per month on your phone, depending on capacity, then get an upgrade to the second generation phone next year. Presumably you have to return the original. There are still a lot of unanswered questions about this device, but it's still scheduled to ship in December.